Are the Historical Sciences Sciences? How Do You Solve a Problem Like a (Fritjof) Capra? 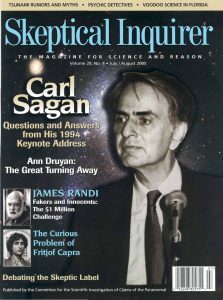 What Should We Do with Skepticism?